NASHVILLE, Dec. 16, 2015 — Two distinguished Tennessee pro bono attorneys and a recent Belmont University Law graduate will be honored with the state’s top pro bono and public service awards at a ceremony in January. The awards will be presented by the Tennessee Bar Association at its 2016 Public Service Luncheon on Jan. 23 at the War Memorial Auditorium in Nashville. Held each year as part of the association’s Leadership Conference, the luncheon also will feature remarks by TBA President Bill Harbison and other leaders from the legal community. 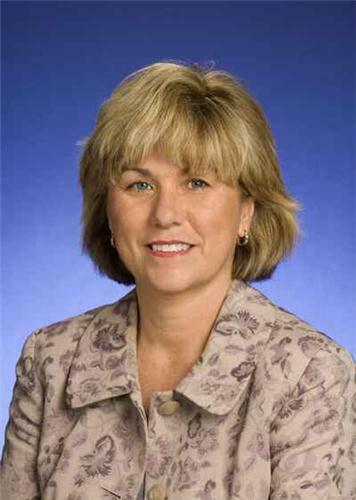 Elizabeth “Libby” Sykes, who retired in 2014 from leading the Tennessee Administration Office of the Courts, will receive the Harris Gilbert Pro Bono Volunteer of the Year Award for commitment to providing free legal advice to low-income Tennesseans through the Tennessee Alliance for Legal Services’ statewide legal helpline. Sykes began volunteering with TALS in early 2015 and has since has handled more than 700 calls. Sykes earned her law degree from the University of Memphis Cecil C. Humphreys School of Law and her undergraduate degree from Austin Peay State University in Clarksville. The Harris Gilbert Pro Bono Volunteer Award is named for Nashville attorney Harris A. Gilbert, who served as president of the TBA from 1994-1995, and whose dedication to legal services for the poor set a high standard for all Tennessee attorneys. The award is given annually to a private sector attorney who demonstrates dedication to legal services for the poor and performs significant pro bono work. 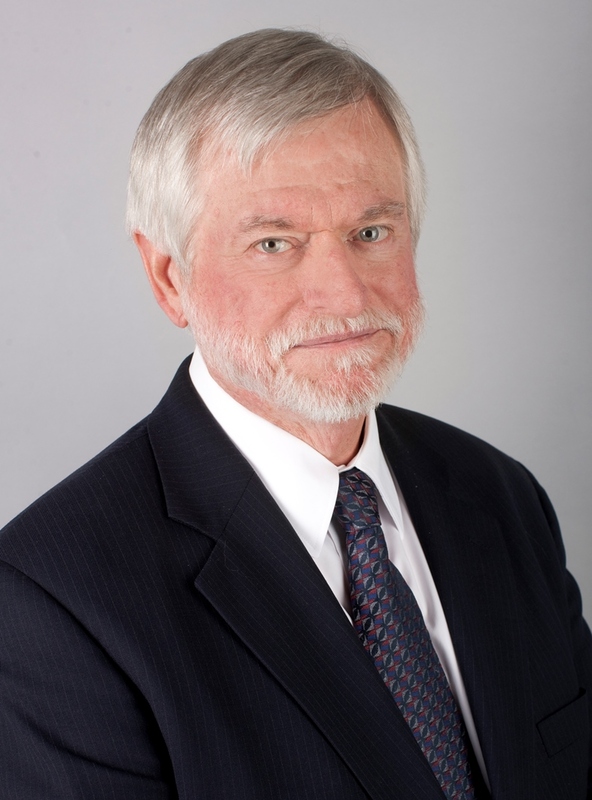 David Yoder, who is set to retire at the end of the year as executive director of Legal Aid of East Tennessee, will receive the Ashley T. Wiltshire Public Service Attorney of the Year Award. Yoder is being recognized for 40 years of commitment to expanding access to justice. Since 1975, he has worked at four different legal aid programs in three states and held leadership positions for a total of 33 years. Yoder came to Knoxville in August, 1993 to head the former Knoxville Legal Aid Society, and steered the 2002 consolidation of programs and staff into what is now the 26-county LAET. He graduated from Purdue University and Valparaiso University School of Law. The Ashley T. Wiltshire Public Service Attorney of the Year Award is given annually to an attorney who has committed to a career in public service, and over the course of that career, has gone above and beyond the call of duty in representing indigent clients. The award is named for Ashley Wiltshire, the former executive director of the Legal Aid Society of Middle Tennessee and the Cumberlands, who served the agency in various roles for 37 years. 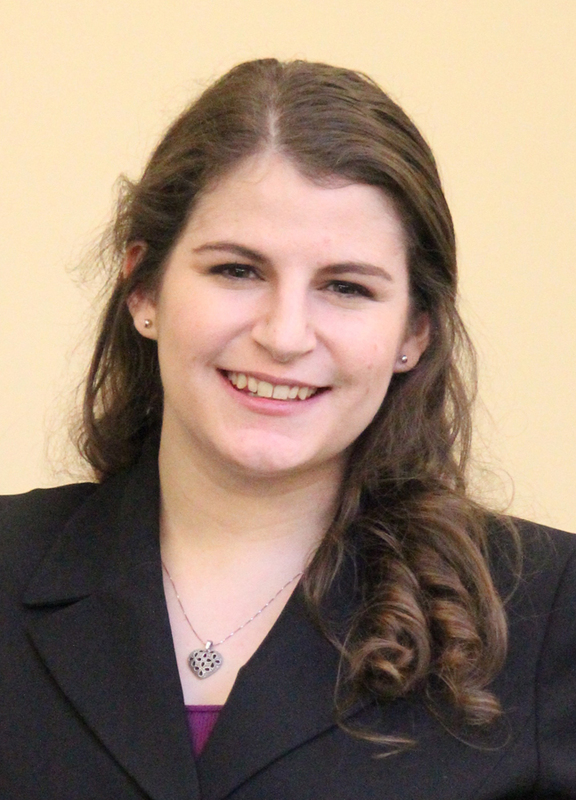 Sara Page, a 2015 graduate from Belmont University College of Law, will be recognized as the Law Student Volunteer of the Year for her work with numerous pro bono organizations including Belmont Legal Aid Society, Justice for Our Neighbors and Magdalene Clinic. The Law Student Volunteer of the Year Award is given annually to a Tennessee law school student or recent graduate who performs outstanding volunteer service to one or more organizations providing legal representation to the poor.